Hyundai had recently unveiled its tear-jerker ‘Brilliant Moments’ campaign through which it was celebrating completion of 20 years of its presence in the Indian market. And we believe that it has a good opportunity to accentuate the campaign further and launch new compact car it has been testing for quite some time. And in fact, even reports suggest the same that Hyundai might launch the new hatchback with a Santro moniker on 23rd September, 2018, back in the Indian market, exactly 20 years after the original debut of the Santro brand. 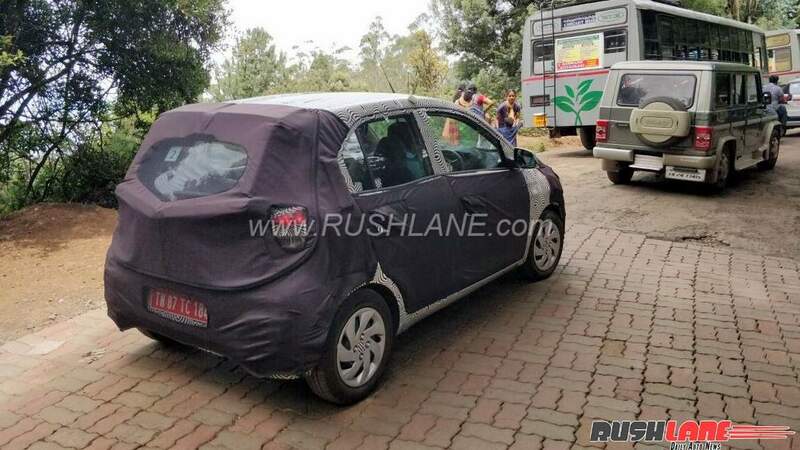 The timing too seems ripe as the hatchback has been spotted testing multiple times and we believe that the product should be drawing close to its SOP (Start of Production) date. Additionally, a launch just before the incoming festive season is usually considered a safe bet, considering the aggressive buying sentiment displayed by the Indian consumers during October – November. 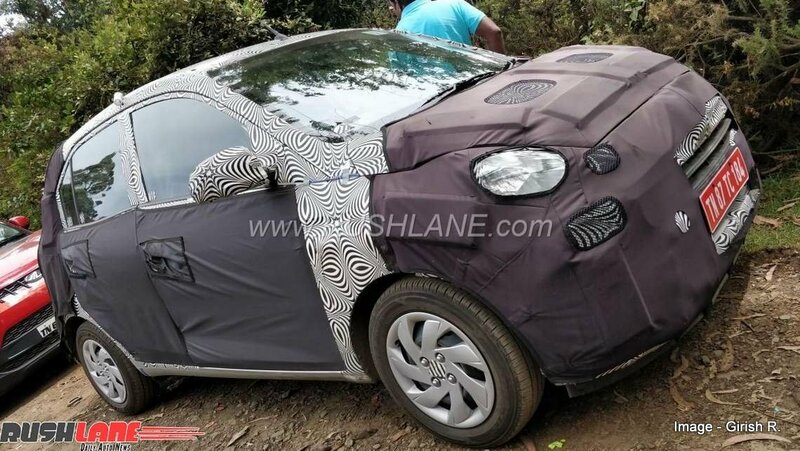 The car under consideration is internally called the AH2 but it in all likelihood it is expected to sport the Santro badge post launch. It is built on the first generation i10 platform (PA) and will be ready to meet the stringent 2019 crash regulations. Powering the car will be a 1.0 litre, three cylinder petrol engine which will be mated to a 5-speed Manual Transmission and an AMT (Automated Manual Transmission) setup. It is to be noted that it will be the first AMT unit which will be offered by the South Korean car manufacturer in India. Once launched, the Hyundai Santro will be re-entering the segment it had left few years ago, once the model had gone out of production. It will now be competing with its old rivals like the Maruti Suzuki WagonR and Alto along with some new kids on the block, like the Renault Kwid and the Tata Tiago. Pricing is expected to start around INR 3.5 lakhs, which may stretch up to INR 5.75-6 lakhs, for the top-end trim.